LONDON: 5 MAY 2006 - Mercator announces a placing (the "Placing") of up to 14,285,715 new ordinary shares of 10p each ("Ordinary Shares") at a price of 70 pence per share to raise up to £10 million before expenses. Cenkos Securities Limited and Ocean Equities Limited have agreed to use reasonable endeavours to place the new Ordinary Shares with institutional investors conditional upon, inter alia, admission of the new Ordinary Shares to trading on AIM. Application has been made for the admission of the new Ordinary Shares to trading on AIM and it is expected that admission will occur and dealings will commence in the new Ordinary Shares on 8 May 2006. The new Ordinary Shares will rank pari passu in all respects with the existing Ordinary Shares which are currently traded on AIM. Following admission there will be up to 53,523,009 Ordinary Shares in issue. Mercator has secured control of most of the mineral field within the Meekatharra District in Western Australia, comprising approximately 2,000 square kilometres of tenement holdings which host numerous gold prospects including four highly productive, historically significant mining centres. Its assets include a centrally-located mill capable, once re-commissioned, of processing 3 Mt of ore per annum. Mercator’s exploration focus for 2006 is to re-establish the integrity of the substantial database it has acquired by continued drilling and through the re-interpretation of the data using the SpaDis system with the intention of expanding the total resource base from 1.9 Moz to more than 5 Moz and the mineable resource base to more than 600,000 oz. 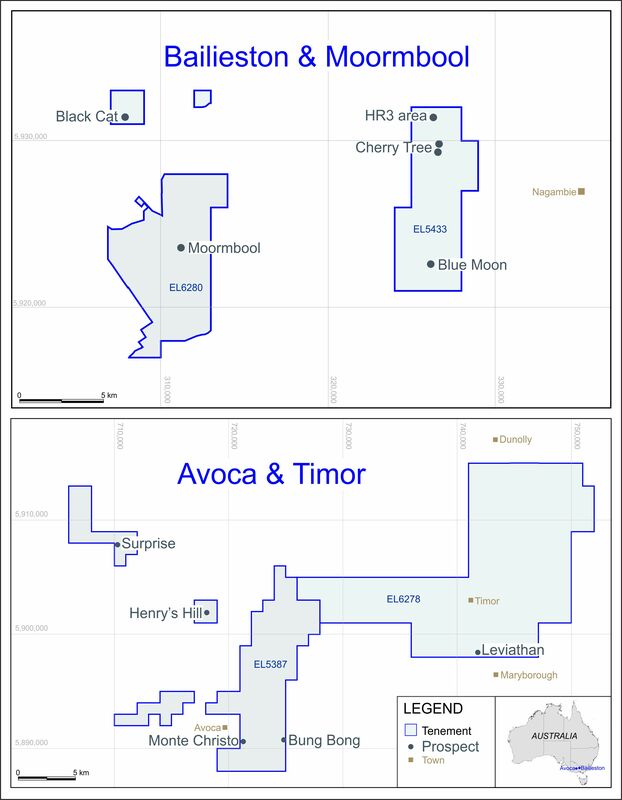 In this context the Company’s directors view the preliminary drill results, announced on 20 April 2006, as representing significant progress. Mercator also intend to work towards the re-commissioning of the mill and recommencement of production early in 2007. The proceeds of the Placing will be used to fund these plans. "We are very pleased with the level of support from existing and new investors. This Placing will provide us with funding to exploit the exciting opportunities available to us in the Meekatharra District."